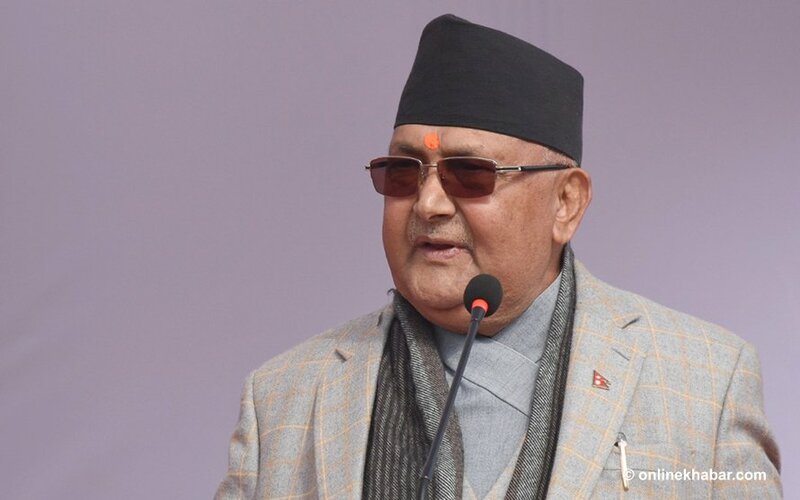 Prime Minister KP Sharma Oli says ‘selfish elements’ active in the country have tried to spread hopelessness among people. The Prime Minister says the government is making efforts to meet people’s expectations; but the selfish elements are making people hopeless, which is inappropriate. Speaking at a meeting organised by the Ministry of Home Affairs to discuss preparations for upcoming National Democracy Day, the Prime Minister claimed some sections of society were trying to thwart the proposed investment summit and deprive the country of potential investment opportunities. He, however, maintained that the government was committed to fighting against such attempts. The leader warned that activities that block and disrupt development initiatives would not be tolerated.